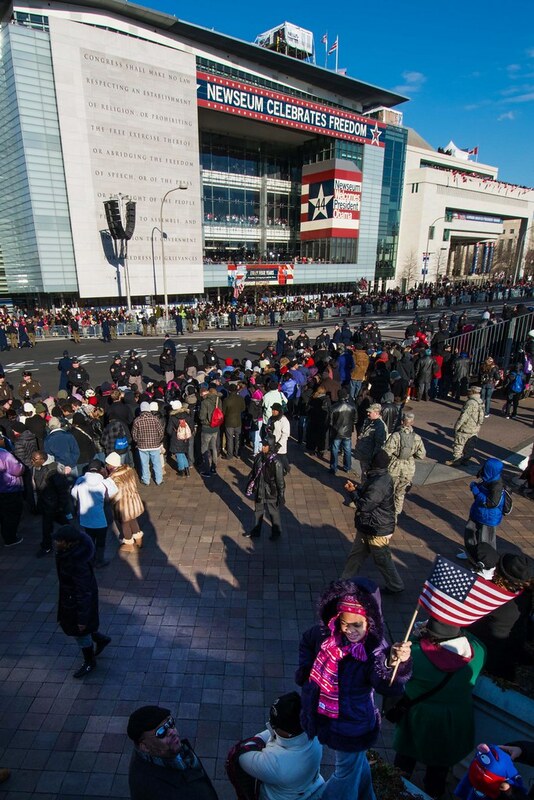 We regret to inform you that the Presidential Inauguration Celebration Experience is sold out. 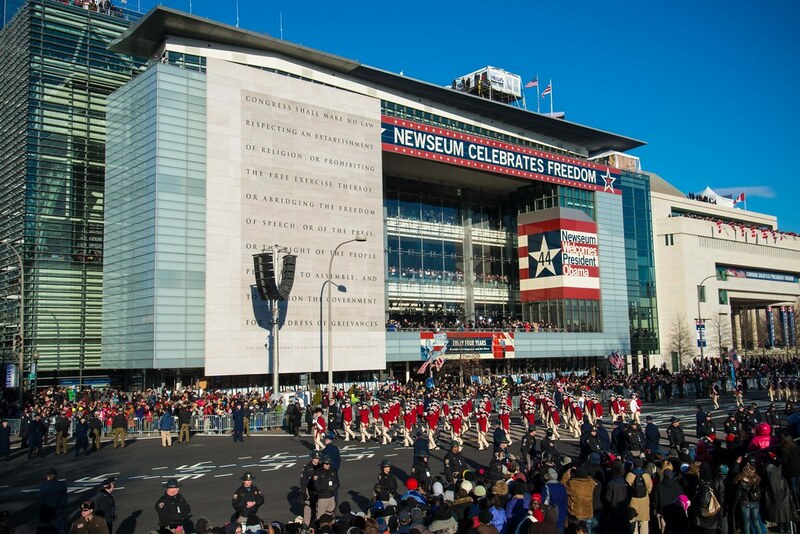 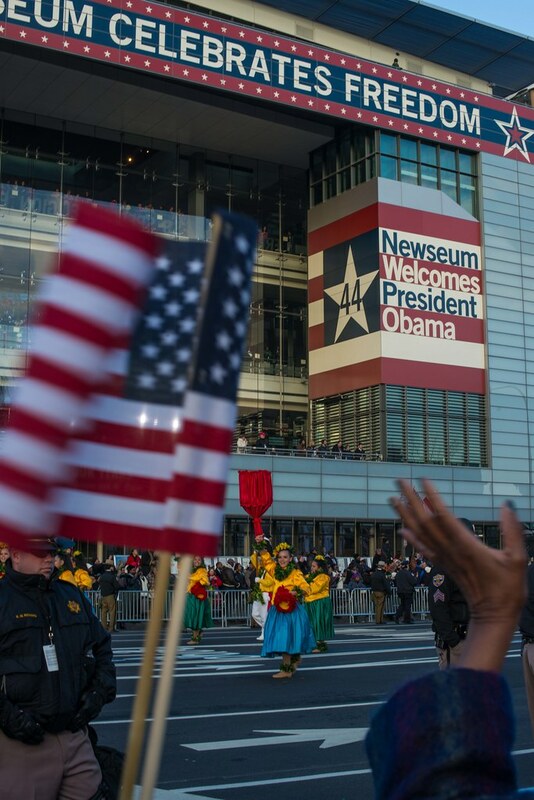 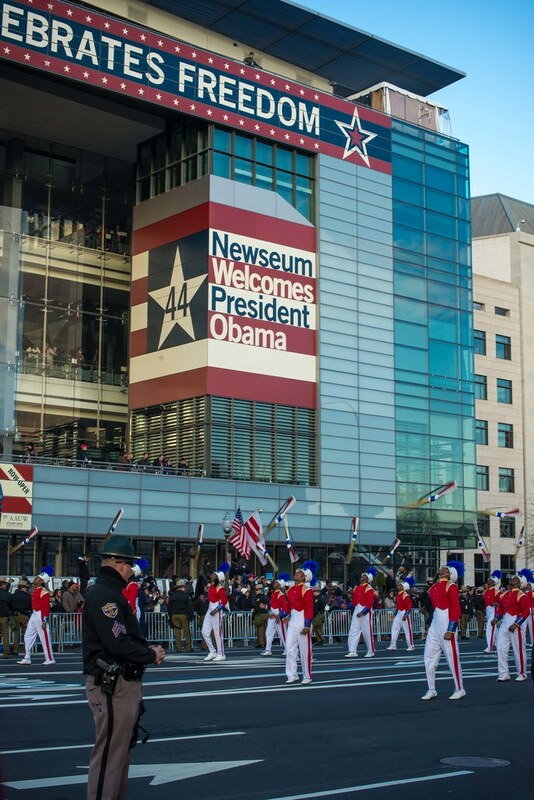 On Jan. 20, 2017, the Newseum will host a sold out one-of-a-kind, all-inclusive Presidential Inauguration Celebration Experience from 9 a.m. to 5 p.m. 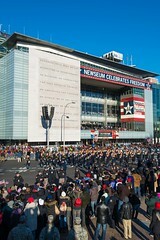 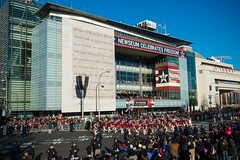 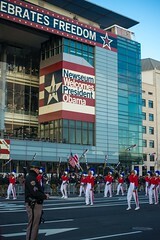 The Newseum, an interactive museum of free expression located steps from the inaugural parade route on historic Pennsylvania Avenue, will offer guests a front-row seat to history as the 45th president of the United States takes the oath of office at the U.S. Capitol and leads the inaugural parade past the Newseum to the White House. 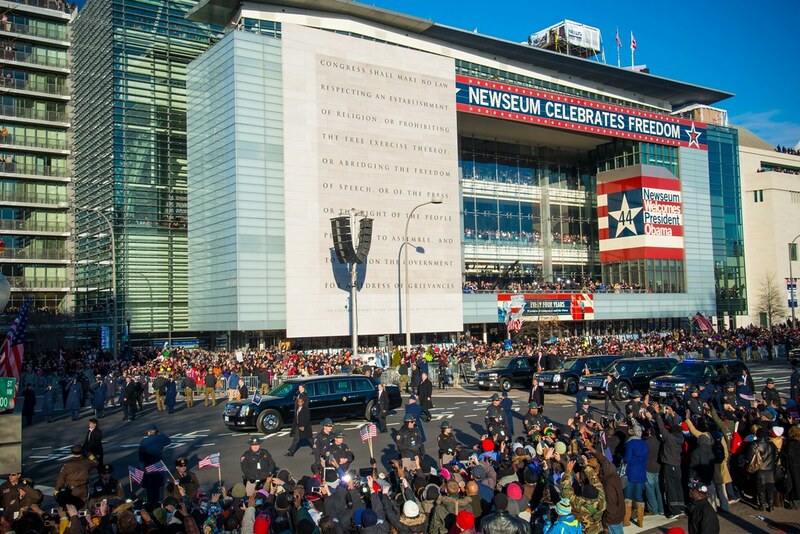 While tickets to the Presidential Inauguration Celebration Experience are sold out, general admission tickets for the days immediately before and immediately after Inauguration Day are still available. 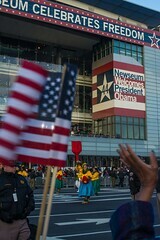 Don’t miss “Louder Than Words: Rock, Power and Politics,” opening Jan. 13 only at the Newseum. 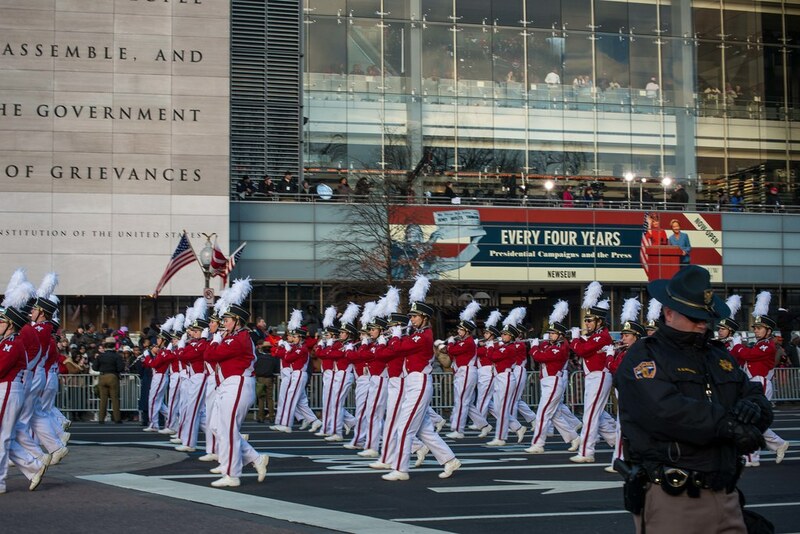 Tickets may be purchased at the door or you can save 15% by purchasing them in advance online. 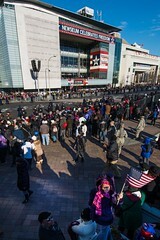 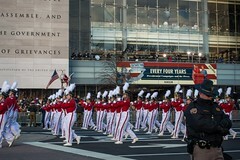 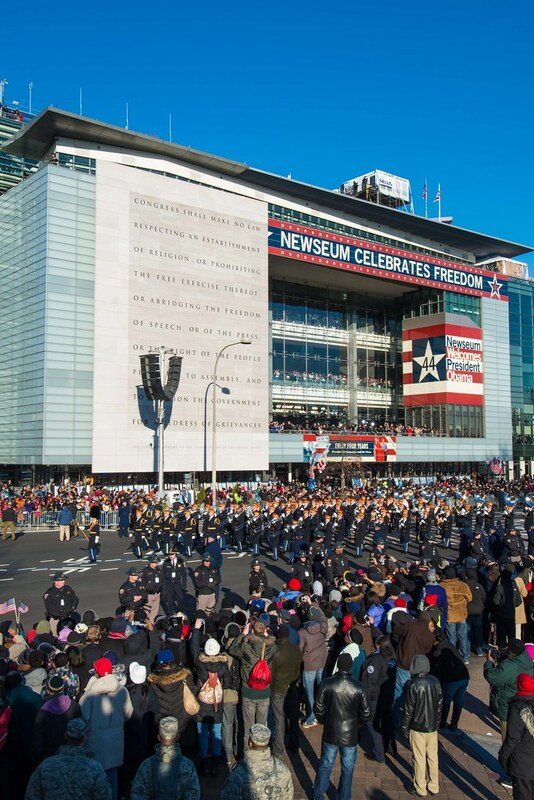 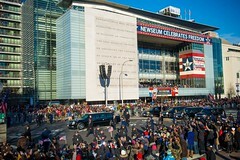 Panoramic views of Washington, D.C., the U.S. Capitol and the inaugural parade along Pennsylvania Avenue as it passes directly in front of the Newseum.